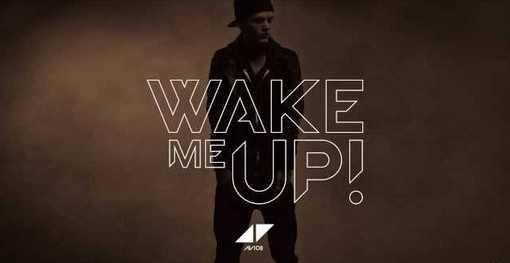 Avicii - 'Wake Me Up' New Single Premiere! The single is the lead off Avicii’s album due out later this year, oh and this single it’s full of that folk feel. Listen below, it’s actually a really good track.